2. Next, you’ll be asked which device you want to set up. Select ‘Charge 3’ by tapping on the image. 3. 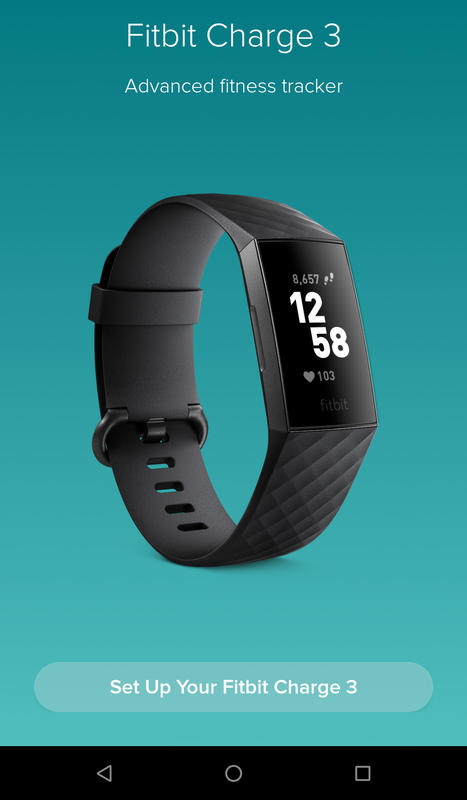 Tap ‘Set Up Your Fitbit Charge 3’. 4. You’ll be guided through several pages of setup for your Charge 3 fitness tracker. If Bluetooth needs to be turned on, just tap ‘OK’. 5. 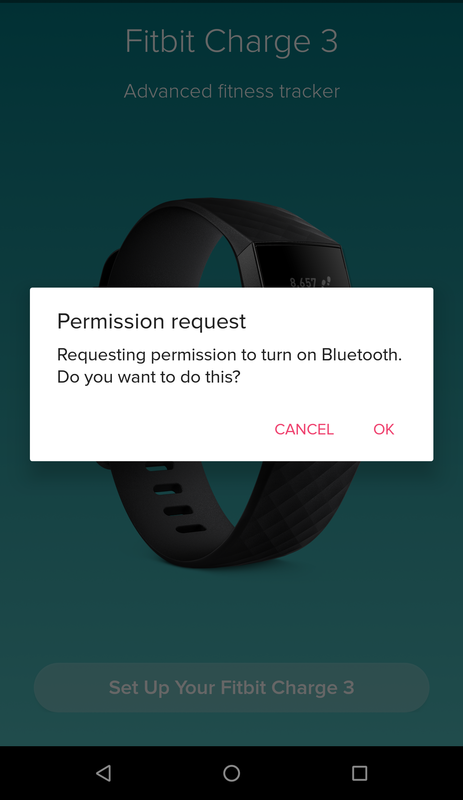 The Fitbit app also needs to access your device’s location for Bluetooth to work. 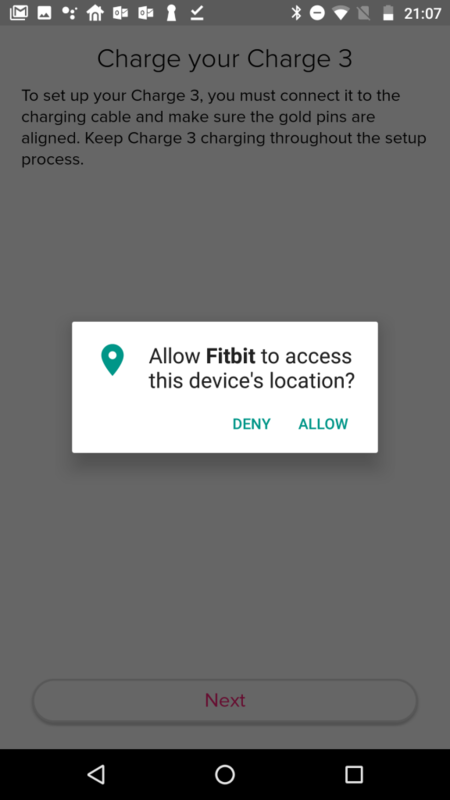 Don’t worry – no location data is collected or stored in this evaluation, so tap ‘Allow’ to continue. 6. 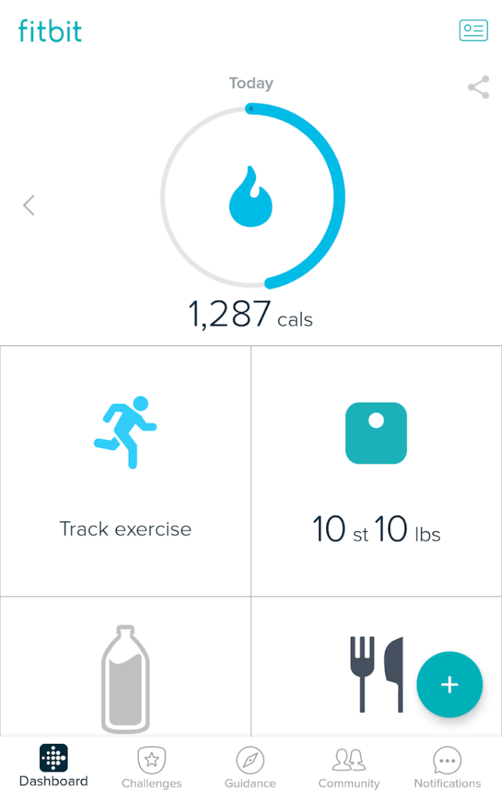 During the setup, a 4-digit code will be displayed on your Fitbit device. When this is shown, please enter it into your app to finalise the set up. 7. 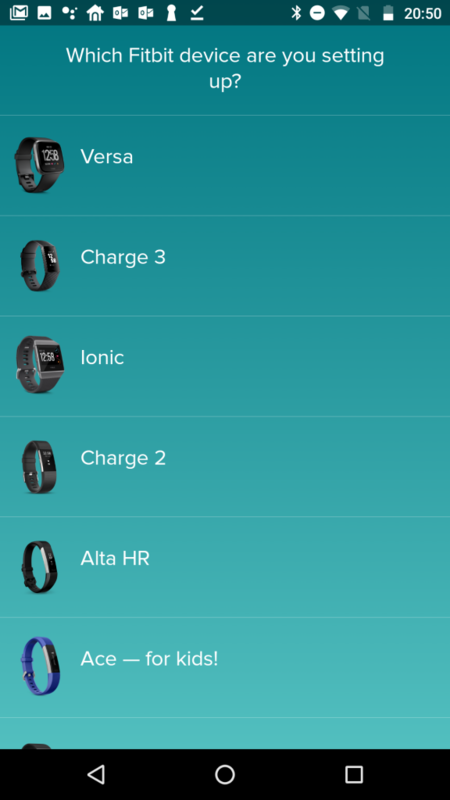 Once you’ve finished setting up your Charge 3, you’ll be taken to the Fitbit dashboard. 8. That’s it! 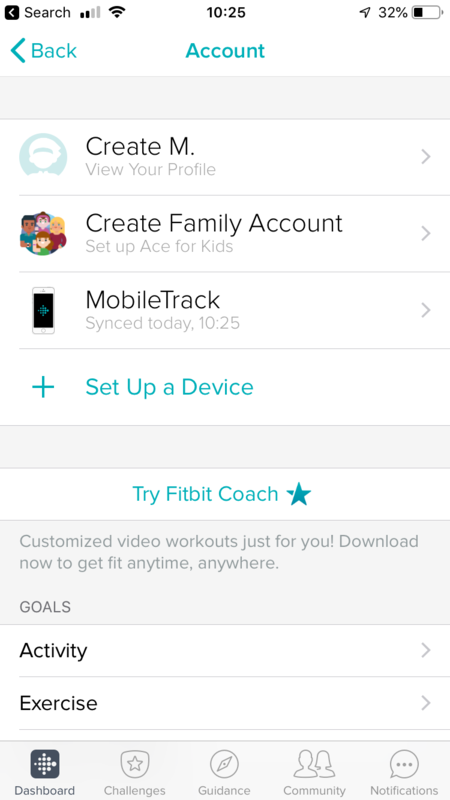 At this point, your fitness tracker should be connected to the Fitbit app.